We offer photo booths with personalized and friendly service which offer a lot of fun and excitement for your party guests! Call 585-865-1420 Today! Make your party one to remember with a photo booth from The Party Connection! We have great backgrounds and props to choose from. If you are having a theme party, a photo booth is the perfect way to add to the excitement! We offer a wide variety of props for use in photographs including hats, glasses, wigs and more. Liven up your next event with pure Photo Booth fun! We will provide lasting memories for you and your guests as we bring one of our photo booths to your special occasion. We are your photo booth headquarters in Rochester, Buffalo and Syracuse! Let us entertain your guests at your next event whether it be a birthday party, company party, class reunion, family reunion or wedding reception. 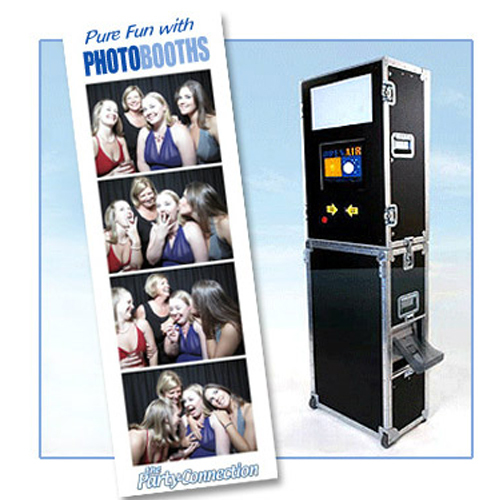 The Party Connection Photo Booths will create entertainment, party favors and fun for everyone! Make your next event one you’ve always dreamed of. Whether it is a wedding, Bat/Bar Mitzvah, Sweet Sixteen, graduation or any other type of party a photo booth creates a truly magical event your guests will not forget! Guests will enjoy a nostalgic trip back to the days when photo booths prevailed throughout the country. 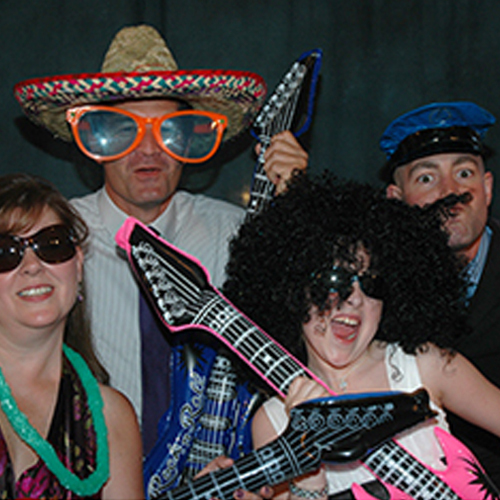 Jump in the booth with your guests and take fun pictures that will remain with everyone forever. Photo booth comes with a fun and friendly attendant, awesome props, unlimited turns, custom pictures and your photo is printed in seconds! For mobile photo booths in Syracuse, Rochester and Buffalo look no further than The Party Connection. Options for backdrops and props for use with our Photo Booths are limitless. The openness of the complete setup lends itself to fun, easy and increased guest interaction. Groups will form around the Photo Booth while excitement builds as crowds watch the action take place right before their eyes. Our packages include unlimited turns at the photo booth as well as CD with all images. Each of your guests will also receive a copy of their images for a unique party favor. Plus you can customize your party experience with a custom photo booth template including names, dates, or company logos depending on your event. A photo booth is sure to be a hit at your next event. Photo Booths are a fun and entertaining experience for every guest, no matter what type of party you’re hosting. Preserve the memory of your special event for years to come in a unique way. 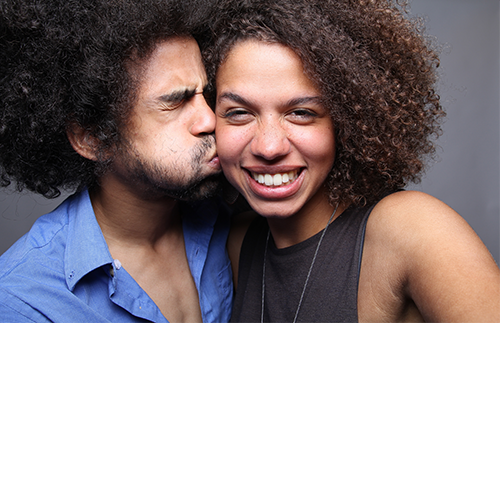 Our photo booths with our personable and friendly attendants make fun available anywhere. From weddings, Bar and Bat Mitzvahs, corporate events and more… The Party Connection Photo Booth is ideal for your event. Photo booths are available for any occasion. Choose from several fun packages.